I think what I like most about blogging is discovering other blogs that make me want to read more, and often change how I perceive the world, and/or myself. I so enjoy these folks who have blogged on topics impersonal and personal, tragic and uplifting (sometimes in the same post, or at least on the same blog), and my favorites are those who can pen nearly all those states with a sense of humor. Some have made me snort out whatever I’m drinking at the moment in a fit of laughter (which is a cautionary tale about not drinking while reading blogs), while others have left me leaving my chair for a tissue to wipe my eyes (which is why I now keep a box of tissues by my computer desk). 1. Thank the award-giver and link back to them in your post. I found Renee’s blog after she ‘liked’ one of my posts, and I was riveted from the start. Although the first post I read was intense in subject matter, it was the way she wrote that pulled me along and invested me in what was happening, making me want to know more. I’ve since found her to be delightfully sarcastic, hilarious, and real. I’m grateful to have found another writing sista in the blogosphere. 2. Share 7 things about yourself. ~ I go out of my way to find humor. I seek out friends who I can make laugh, but more appreciate when they make me laugh, or when we laugh together. ~ I have been singing since I was four or five, and first recorded a song for a local advertisement when I was seven or eight (with my entire second grade class). I am not a great singer, but I am a good singer. Singing is one of the few things I ever cared about excelling at. Acting and writing are my other life pursuits. ~ I like meeting people and learning about their lives. Humans, for the most part, are so cool. ~ I dislike judgment around age so much I never tell anyone, and I lie if pressed to reveal it. It’s less about vanity and more about not wanting to be codified. ~ Fear and procrastination have been the biggest obstacles to achieving what I desire in life. ~ I am sometimes ridiculously selfish and petty, but I am also often generous and magnanimous. 3. 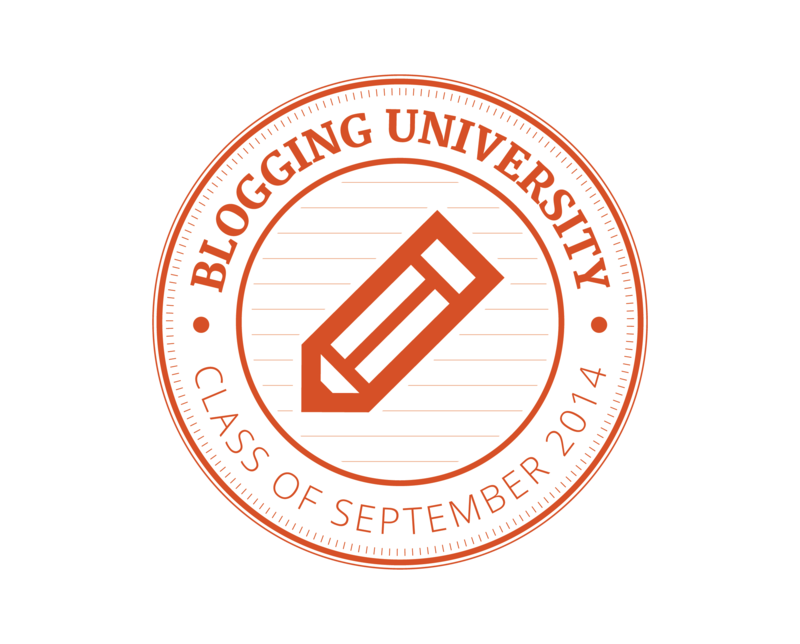 Pass this award along to 15 recently discovered blogs you enjoy reading. 4. Contact your chosen bloggers to let them know about the award. 5. Post a picture of the Versatile Blogger Award on your site. http://brendamarroyauthor.com/ – Brenda’s is one of the first blogs I discovered that speaks to my heart and soul, adding fun, joy, comfort and another woman writing friend on the journey! Thanks Brenda! http://belleofthecarnival.com/ – I don’t know Belle Of The Carnival’s real name, but I do know she’s hilarious, entertaining, and thought-provoking. I’m happy to have found another phenomenal woman writer out here in Internet-land. http://happyvalleynews.wordpress.com/ – Paul resides in the same area I do, and I recently found his blog and have looked forward to his writing, video posts and commentary ever since. http://lesleycarter.wordpress.com/ – Lesley Carter’s blog is about LIVING! Reading her blog has inspired me to be braver, laugh more at myself, and just do whatever I can to enjoy this limited time I’m given. She’s who you want cheering you on when you’re not quite sure you can do it. http://notquiteold.wordpress.com/ – Nancy Roman’s blog is fun and thoroughly enjoyable. I like her take on every day life, along with her sense of humor! http://quotidianhudsonriver.com/ – I found Robert Johnson’s blog after he had ‘liked’ one of my photo-challenge posts, and I’ve come back to his site again and again. His pictures of the Hudson River and take on life around it make for a fascinating photo journal. http://lifeasiknowitv1.wordpress.com/ – I first met Molly through another blog that she had chronicling some of her life and times in Alaska, particularly a hiking challenge she embarked on. It was comforting to have her posts during a time that was not so great, and I love her new blog: ‘Life as I know it’. http://talinorfali.wordpress.com/ – Talin had me at Lemon cake! Her blog isn’t a food blog, but she posts recipes sometimes that I can’t wait to try, and her writing style is comfortable and familiar. http://kanatyler.wordpress.com/ – Kana’s Chronicles makes me smile and want to read more (ok, sometimes I cringe like when I saw the picture of the stitched up leg, but it was a good post…). I appreciate her humor and take on life. http://findinglifeinadeath.wordpress.com/ – I only know her as ‘Rising On The Road’, but as with many of my favorite blogs, I found her blog because she found mine. Her writing is lovely, and her life journey is as varied as it is beautiful to read about. http://melodygodfred.com/ – Another versatile woman writer I found on WordPress is Melody Godfred. I’ve learned so much from reading her blog posts, and am looking forward to reading her début novel! http://blinkutopia.com/ – I’ve followed Jim Culleny’s topical commentary for years in my local newspaper, and I’m delighted to read more of his writing and even some of his poetry too. http://thelaughinghousewife.wordpress.com/ – Tilly Bud is another happy find on WordPress. Her posts keep me giggling, and often pondering. http://chicoryskies.com/blog/ – Deborah Gregg Folk Art Paintings. I so enjoy Deborah’s art. The colors, style and subject matter keep me going back to look at her latest creations. Thanks, Deborah! There are many other blogs that I’ve come across and read, so it was hard to pick some and not others for my count of fifteen, but there are some that would have been on the list no matter what. I think I appreciate the varied audience that writer’s have. Some only like humor, some only horror, while others go in for adventure or romance, and there are those who take a pass on fiction altogether and stick with facts – which we all know is often stranger than fiction anyway. I appreciate being given this award, and I hope those I returned the favor to will feel honored as well. © seekingsearchingmeaning (aka Hermionejh) and Life On Earth’s Blog, 2010 – infinity.